Mr. Hischak serves as an adjunct professor at Flagler College. 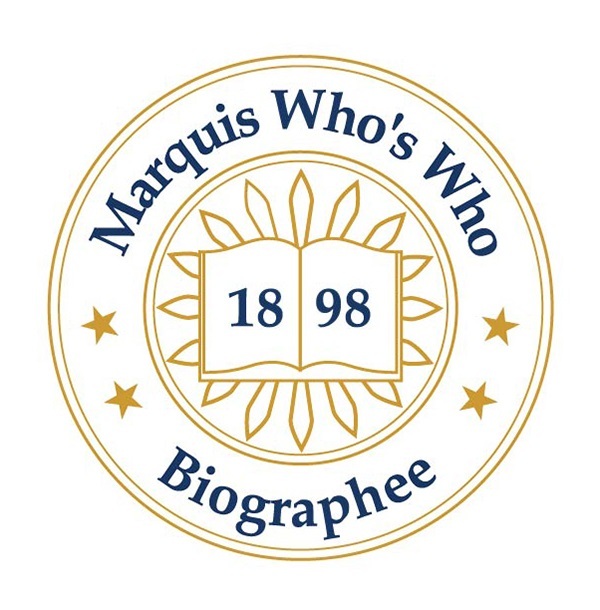 ST. AUGUSTINE, FL, August 24, 2018 — August 24, 2018 Marquis Who's Who, the world's premier publisher of biographical profiles, is proud to present Thomas Hischak with the Albert Nelson Marquis Lifetime Achievement Award. An accomplished listee, Mr. Hischak celebrates many years' experience in his professional network, and has been noted for achievements, leadership qualities, and the credentials and successes he has accrued in his field. As in all Marquis Who's Who biographical volumes, individuals profiled are selected on the basis of current reference value. Factors such as position, noteworthy accomplishments, visibility, and prominence in a field are all taken into account during the selection process. With 40 years of practiced experience behind him, Mr. Hischak serves as an adjunct professor at Flagler College. Earlier in his career, he worked as an assistant professor with Point Park University and as a theater professor with the State University of New York at Cortland. Additionally, he served as a consultant for the New York State Council on the Arts. Utilizing his vast knowledge, he has authored a number of books, including his first book, “Word Crazy: Broadway Lyricists from Cohan to Sondheim,” which was published in 1991, as well as “American Theatre: A Chronicle of Comedy and Drama,” “Oxford Companion to American Theatre” and “The Rodgers and Hammerstein Encyclopedia,” among many others. An expert in his field, Mr. Hischak holds a Bachelor of Arts in English and theater from Saint Louis University and a Master of Fine Arts in theater from Southern Illinois University. For his outstanding accomplishments, he has been recognized with the Stanley Drama Award from Wagner College, the Outstanding Academy Book Award from the American Library Association, the Julie Harris Playwriting Award, and the Chancellor's Excellence in Scholarship and Creative Activity Award from the State University of New York. His reference books have also been awarded through The New York Public Library and the Library Journal. Over the years, he has also been featured in professional publications such as Who's Who in America, Who's Who in American Education, Who's Who in the World and Who's Who in Entertainment. In the coming years, Mr. Hischak plans to continue excelling in his role as an adjunct professor. In recognition of outstanding contributions to his profession and the Marquis Who's Who community, Thomas Hischak has been featured on the Albert Nelson Marquis Lifetime Achievement website. Please visit www.ltachievers.com for more information about this honor.